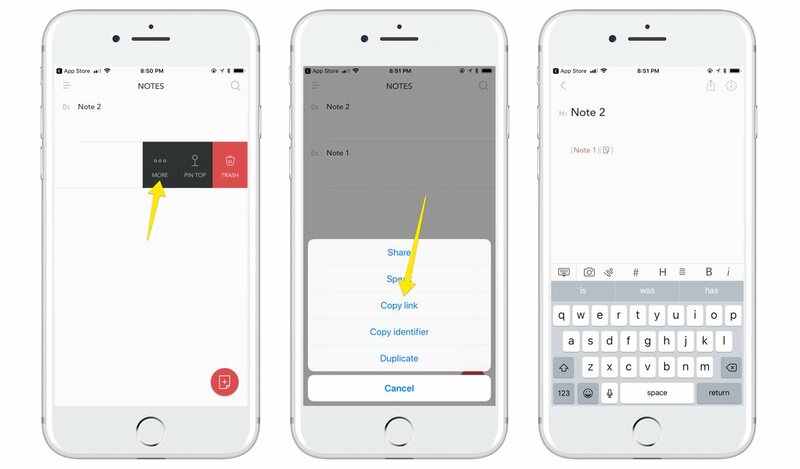 Bear Notes, the best note taking app for iOS, has a great linking feature that allows you to link to another note inside and outside of the app, which is really helpful for cross-referencing, etc. 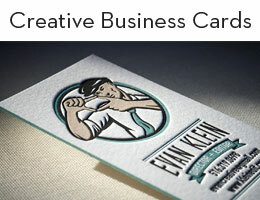 On the macOS version, right-click a note, and click Copy Link To Note. 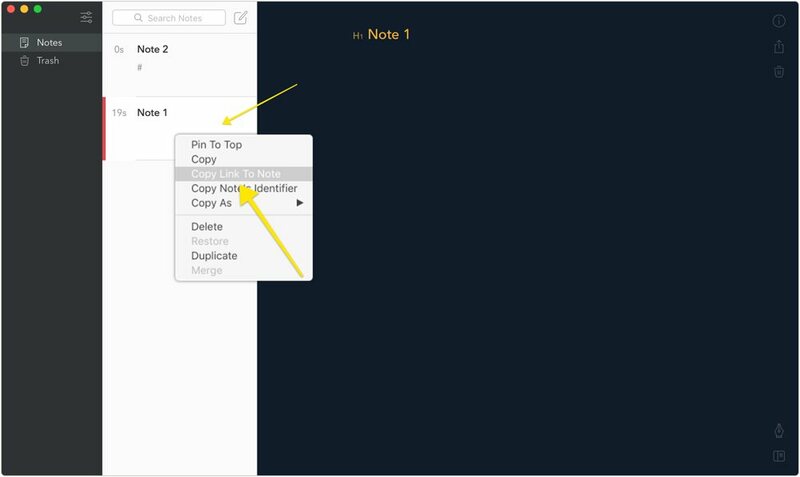 On iOS, you can slide a note from the main note list and tap More. Tap Copy link in the pop-up menu. If you paste the link into another note, it will create a link. 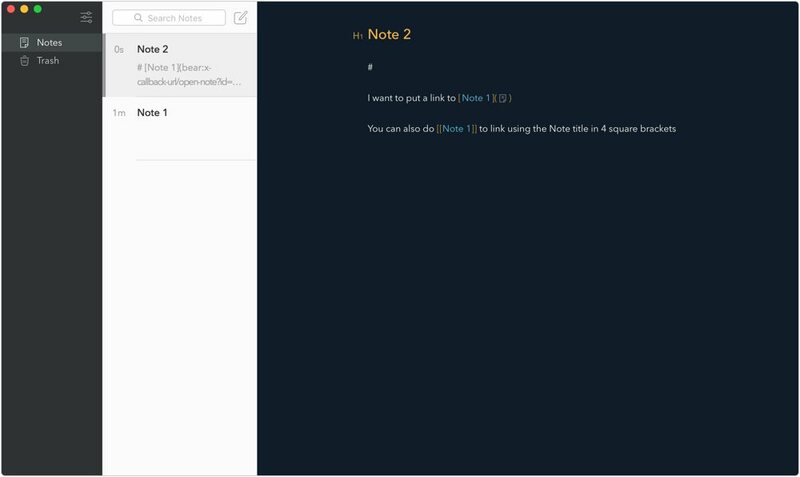 Another way to create a note link (on macOS and iOS) is to type a title between four square brackets. For example, if you have a note titled Relay FM passwords and you want to link it inside another note, all you have to do is type [[Relay FM passwords]]. These links support the x-callback-url scheme, so they can be referenced in applications that support it as well.